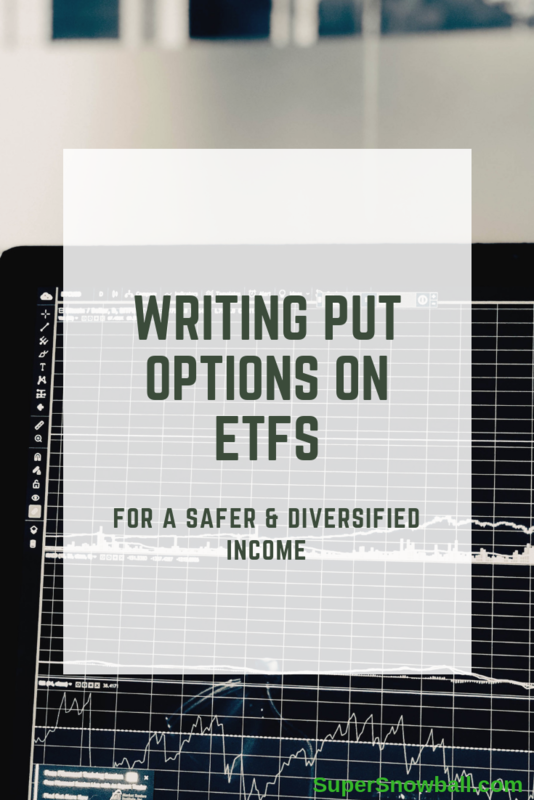 Writing put options on ETFs for diversification. With options you are immediately trading with 100 shares at a time. When you are just starting out, having to buy 100 shares of a single stock is not really a great idea. You will be over-exposed to one particular company. ETF is short for an exchange-traded fund. Simply put a fund that is run by a computer algorithm. This makes is much cheaper than other funds. It’s not free though, most ETFs charge around 0.5%. Still much cheaper than most regular investment funds. The big advantage is that they provide you with a good diversification in a wide range of stocks. CAP – CAI International, Inc.
CSV – Carriage Services, Inc.
DMB – Dreyfus Municipal Bond Infrastructure Fund, Inc.
GIFI – Gulf Island Fabrication, Inc.
IFN – India Fund, Inc.
RSE – Rosetta Resources, Inc.
SRC – Spirit Realty Capital Inc.
SVM – Silvercorp Metals Inc.
TCRD – THL Credit, Inc.
For the Super Snowball strategy, we prefer ETFs that provide us dividend income AND have options. Here is a list of the most liquid and biggest ETFs that focus on Dividend income that trade options. The downside for beginning investors and how to solve it. The only downside for beginning investors, is that most of these dividend ETFs currently trade around 90 to 100 USD. 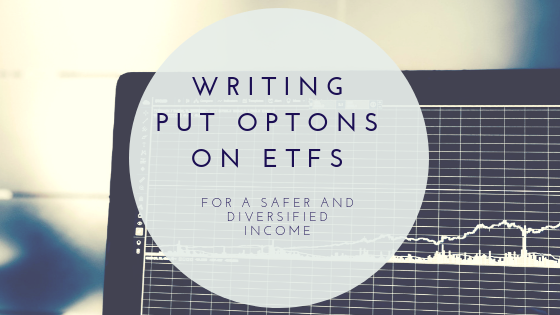 If you want to write cash covered put options on these ETFs, you will need 10K in your bank account. huh… well that is not entirely true. You need CashFLOW, not cash. Options are contracts for the future. If you are sure you will have 10K on your account somewhere in the future, it makes a lot of sense to start writing put options to acquire more passive income. The main reason I started the super snowball blog, is to show you how you can accelerate your momentum towards financial freedom.You may not have 10K on your account right now. But building up your cashflow machine is crucial to building momentum. That is why building up your cashflow machine is so important. When you can write CASHFLOW COVERED PUTS, you can leverage your cashflow in the future. If you can save 3000 dollars a month, you can already earn income on the 9K you will have saved in 3 months.